Flow cytometers associated computers, controls instrument set-up and sample acquisition through specialised softwares. 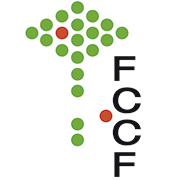 As data is acquired, a file of data, often referred as flow cytometry standard (fcs) data file is created. The computer program can then be used to analyse data subsequent to its acquisition or to export the data. 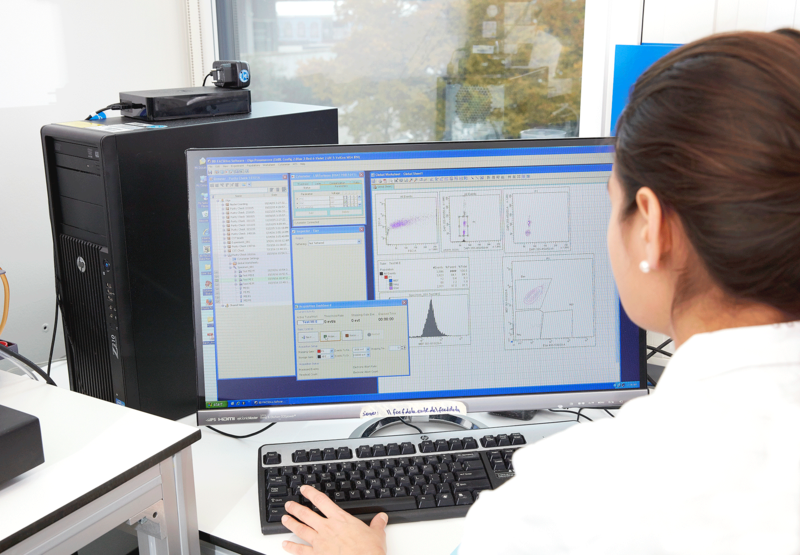 BD FACSDivaTM software controls the efficient setup and acquisition of flow cytometry data from the BD LSRFortessa and the BD FACSAria Fusion sorter. Acquisition in the BD Accuri C6 is controlled by the Accuri C6 software, while sorting in the FACSMelody is performed by the very interactive BDFACSChorus platform. Independently of the software used for sample acquisition and/or sorting, data files could be exported as fcs files and analysed in a third-party software. There are a variety of programs which different strengths and graphical output. We highly recommend the use of FlowJo, a program that allows the rapid analysis of large number of samples organised into groups by appliying the batch analysis function. The facility organised periodically FlowJo training session for beginners and experienced users (focused on cell cycle analysis). Additionally, 3 FlowJo dongles are avaible and could be reserved by EMBL members through the ppms booking system.